Need to connect remotely to a computer? Want to do a screen presentation? Learn how to use this powerful software in minutes. 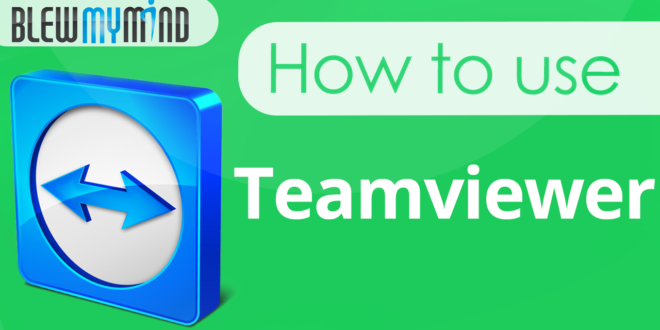 See why people have switched from Logmein to Teamviewer.